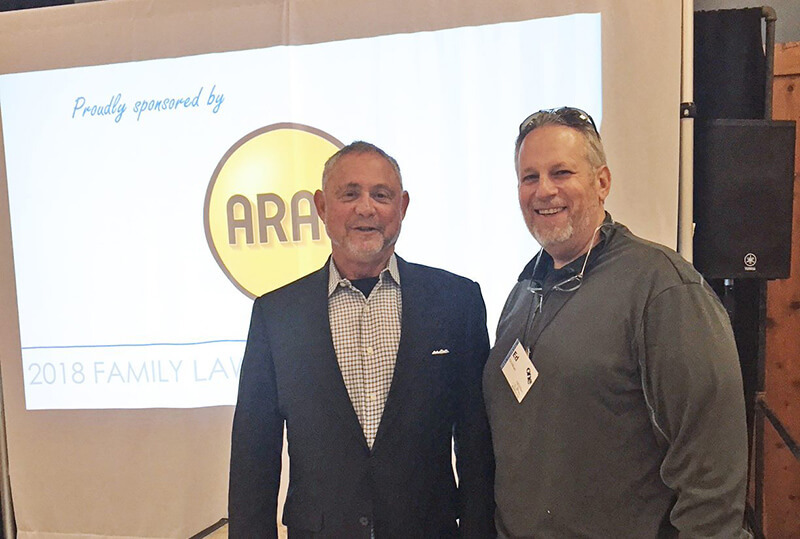 Richard lectured on Block Chain Technology and Bitcoin, and on the Impact of the Tax Cuts and Jobs Act on family law at the State Bar of Nevada’s Family Law Conference. 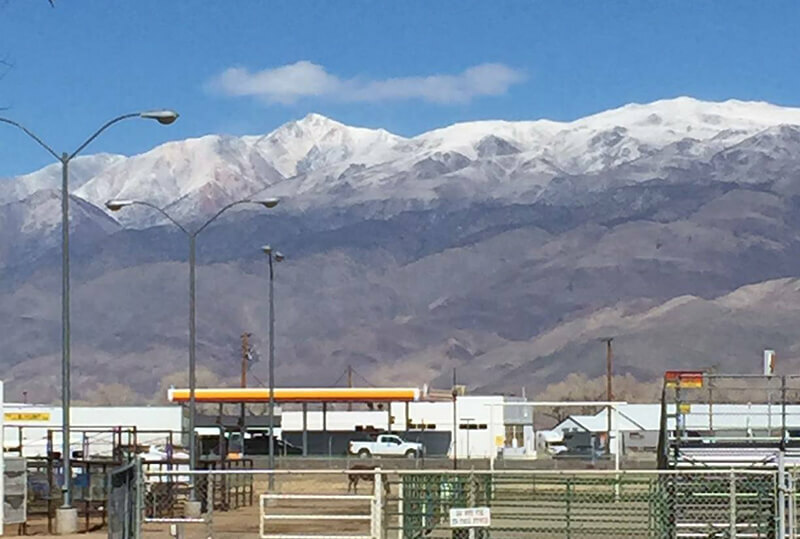 The Family Law Section of the Nevada Bar presented this seminar on March 1 and 2, 2018 in beautiful Bishop, California. Thanks to Ed Kainen, immediate past chair of the Nevada Chapter of the American Academy of Matrimonial Lawyers, for the invitation to speak. It was a great gathering of family law attorneys and judges!